Our Preschool classroom focuses on Kindergarten Readiness through the use of a variety of hands-on curriculum-based activities, including Early Literacy strategies that are prerequisite for reading and writing skills in Kindergarten. Our quality teaching and caring nature provides measurable results on our assessments, which are reviewed during conferences twice a year, or as needed. 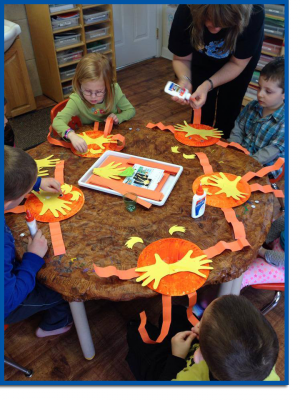 Children learn through one-on-one guidance, small group lessons and large group activities. The preschool classroom has a cozy, friendly setting with Child Care options before and after class, which helps distinguish us from others. 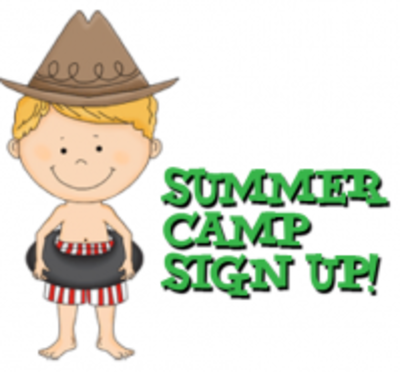 Wednesday/Fridays 8:30 a.m to 11:30 a.m.
4, 5 & 6 year old children: Tuesday/Wednesday/Thursday 8:30 a.m. to 11:30 a.m.